This year, I've pretty much did all my holiday shopping online. If you're still looking for suggestions, below are five gift ideas that I came across that I thought were particularly fun for friends and family. 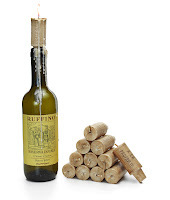 These clever candles masquerade as corks, but they'll bring a warm glow to your dinner table as quaint miniature lighting. Place one in the mouth of a used wine bottle to turn it into a candlestick. Sold as a set of twelve cork candles. 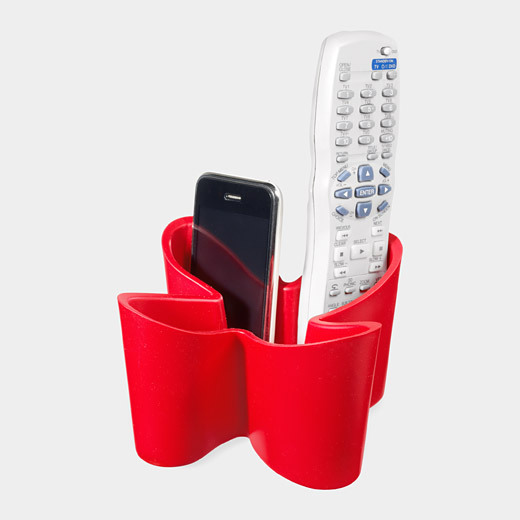 If you're like me and have four different remote controls on your couch for your cable, TV, DVD Player, etc., then this modern container from the MoMA store is the perfect, stylish solution. Hopefully it will also save me time from always searching for the missing remote. 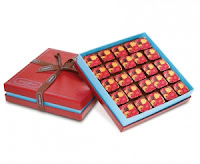 Created by renowned chocolatier, Maribel Lieberman, chef & owner of MarieBelle Fine Chocolates in New York these truffles are a great gift idea for anyone during this holiday season! They come beautifully packaged in five different assortments to choose from with the ganaches painted in holiday patterns as well. These truffles are smooth, almost velvety with hints of vanilla, hazelnut and coffee. If that doesn’t convince you, apparently Oprah is a fan and for some reason that always seems to motivate people. 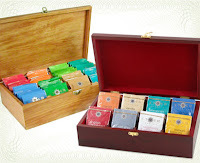 These solid wood tea chests are perfect for tea lovers, hostesses and those that like to entertain guests. They also come empty or pre-filled with eight different types of individually wrapped teabags from either Stash or Taylors of Harrogate teas. This also helps eliminate all the individual paper tea boxes that might be in the cupboard. Calling all geeks and 80s fans. These silicone cases not only protect your phone, but transports it back to another decade. No flux capacitor needed! 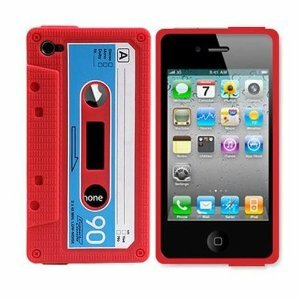 ;) Raphael has the cassette player case in blue for his iPhone 4 and he's always getting compliments on it. I'm partial to the old Gameboy skin though and there's also the Zack Morris holder too. Great gift ideas! I love the wine cork candles. I love the idea for remotes. It's amazing how many we all have and they're impossible to wrangle. This, or maybe even a vintage ice bucket, would be a fun way to keep them in line.